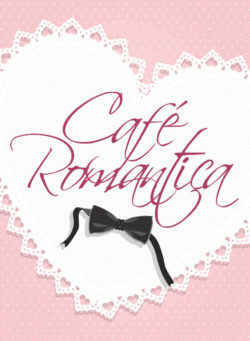 This is a builder game where, instead of crafting a business or an empire or a market or anything like that, you’re running a club full of cute boys. It’s very indulgent, low-impact and lets you customise the look of the boys you recruit by selecting your favourite look amongst the boys available to you. Who Wants It: Players who want a builder game’s feel, without the dryness of a more economy-themed game. Age Range: The game is very anime trope and has some homoromantic themes, so, you know, determine if you’re okay with that. 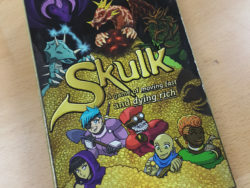 Skulk is a board game of anticipating player behaviour. You’re a bunch of thieves running around in a dragon’s hoard, trying to get enough gold and get out, but doing so knowing that there’s a dragon that’s stomping around in the same hoard. Each player gets to control the dragon, except the player who acts last doesn’t get to control it. Who Wants It: People who want a small-box filler board game that’s got a good back-and-forth mechanism to it. Age Range: I’ve played it with 4 year old kids, but it’s much better when people are all on the same page as far as predicting one another’s behaviour. This is a small-box card game, with a lot of variance and turn-by-turn strategy. It’s a game with a lot of depth where you’re rewarded for paying attention on people’s turns. It’s a push-your-luck kind of game. 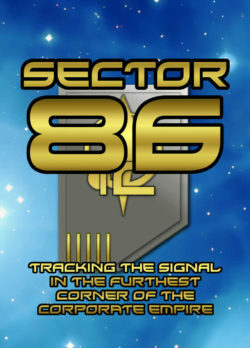 While lots of these games finish up in 20 minutes or so, Sector 86 is a hearty, big game that takes its time to play out, giving you a chance to build your community of mercenaries and agents and your little space station. Who Wants It: This is another gamer’s game kind of game. You’ve got a deep strategic game with a lot of variance that rewards you for knowing how to push your luck and when. Age Range: This game is more of your 12+ Magic: The Gathering aged kind of game. I wanted to make a futurist game that was sweet and optimistic. A vision of a future where we’re 3d printing environmentally safe manufacturing sectors. 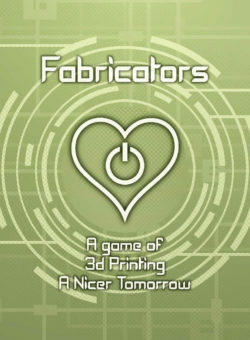 Fabricators is about the rebellion against the idea we’re doomed – and the game you get is a tight, thoughtful little challenge of intricate resource management; you’re trying to build your economic engine, all while still aiming to do things that make the long-term efficiency of your sector maximised. Who Wants It: People who want a thoughtful Eurogame without themes of colonialism. Age Range: This game is a bit denser and playing it well needs an extra insight into secondary effects, so probably aim at 12+. 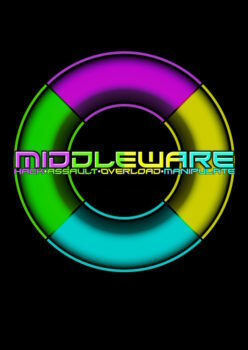 Middleware is our earliest big game, and it’s a cooperative cyberpunk deck builder. It’s a big game, with a cooperative theme, and a rudimentary enemy AI. It can handle 2-4 players and unlike other deck builders it wants to give you a sense of character to what you’re crafting. Who Wants It: If you like deck builders but you don’t like low-themed ones or oppositional ones, this is one where the game is all about fulfilling its themes and working together. Basically, if you like the sound of ‘cyberpunks committing cool crimes,’ this is that game. Age Range: Because Middleware is cooperative and very low-impact, the game is pretty accepting of including younger or less experienced players. Ramping up the difficulty can exclude them, though. Around 12+.